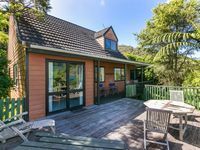 Properties in Queen Charlotte Sound average 4.5 out of 5 stars. Property 13: Quiet location. 5 minutes walk to town. Property 26: The PICK of PICTON - luxury modern apartment. 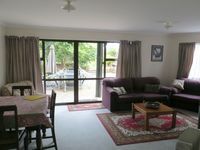 Property 48: THE KABBAGETREE - Waikawa Bay - Your home away ! !